Genuine OEM Canon 1337A003AA Black Copier Drum. They are designed to work in the Canon C120F printer/copier(s). 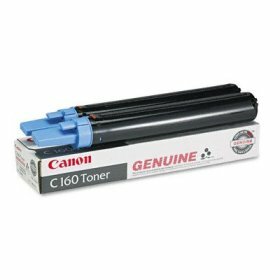 Genuine OEM Canon 1369A003AA Black Copier Toner. 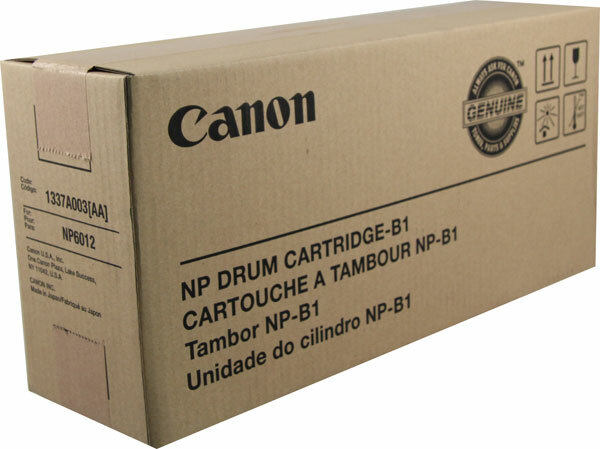 (2 box) They are designed to work in the Canon C100 printer/copier(s). 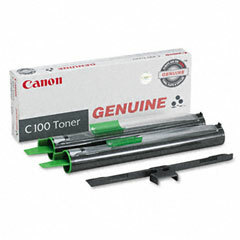 Genuine OEM Canon 1372A010AA Black Copier Toner. They are designed to work in the Canon C150 printer/copier(s). 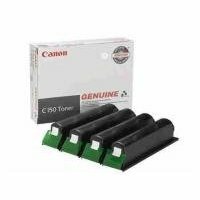 Genuine OEM Canon 1377A005AA Black Copier Toner Cartridge. They are designed to work in the Canon C250D printer/copier(s). Genuine OEM Canon 1379A006AA Black Copier Toner Cartridge. (2 pk) They are designed to work in the Canon C160 printer/copier(s).